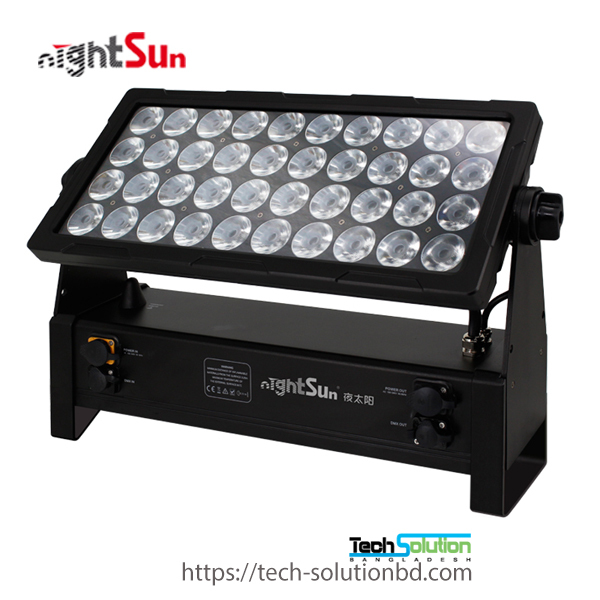 Lighting System – Tech Solution (BD) Ltd.
A small lightning can damage a multi stored building instantly. 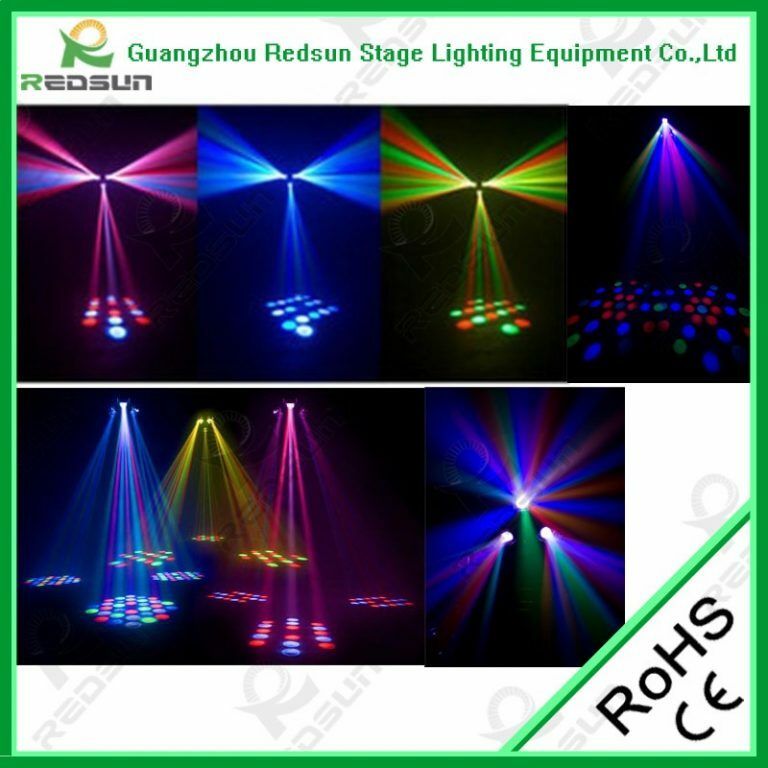 So peoples use different lightning system for securing their infrastructures. 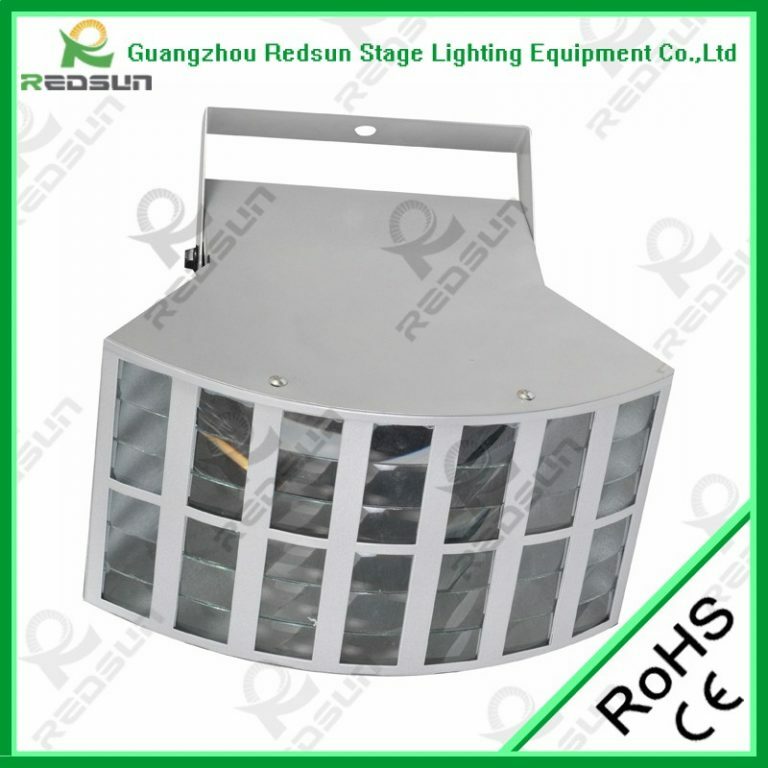 Lightning conductor rod is one of them which protect buildings from uncertain lightning strike. 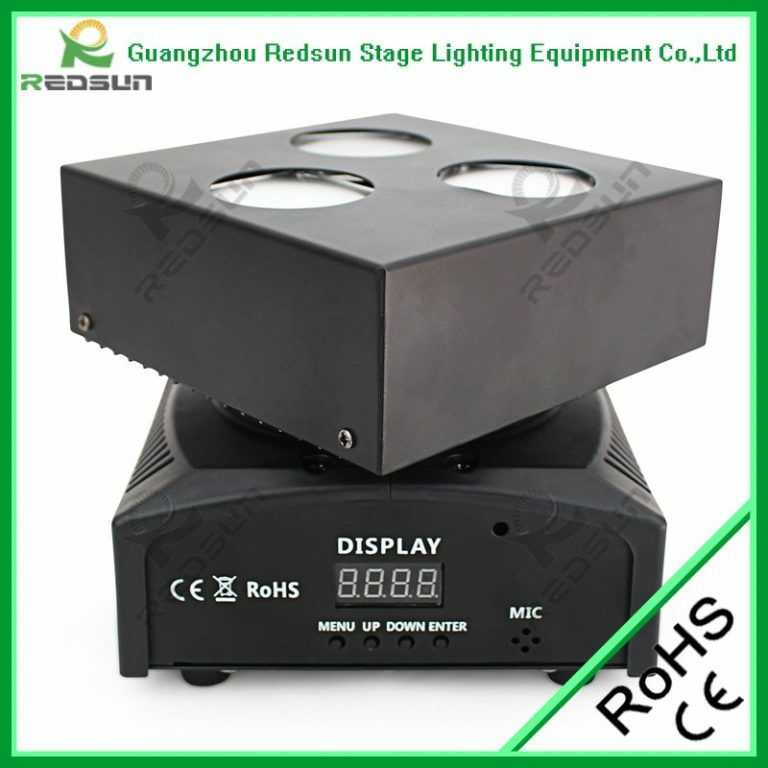 It connect top head of the rod which fix at top of the building and a wire which is grounded. 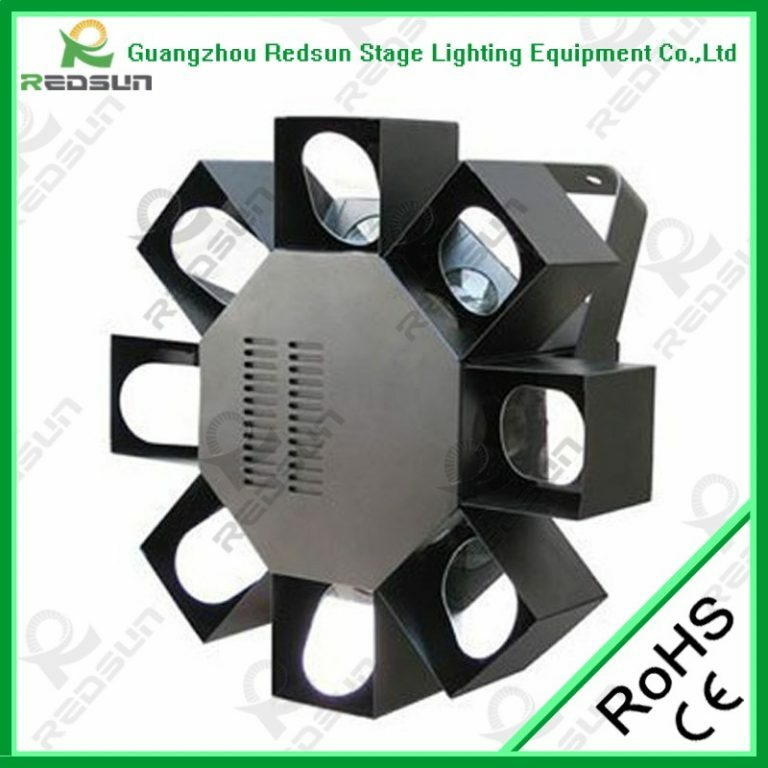 Finials, air terminator or strike termination device also use as alternative of rod. 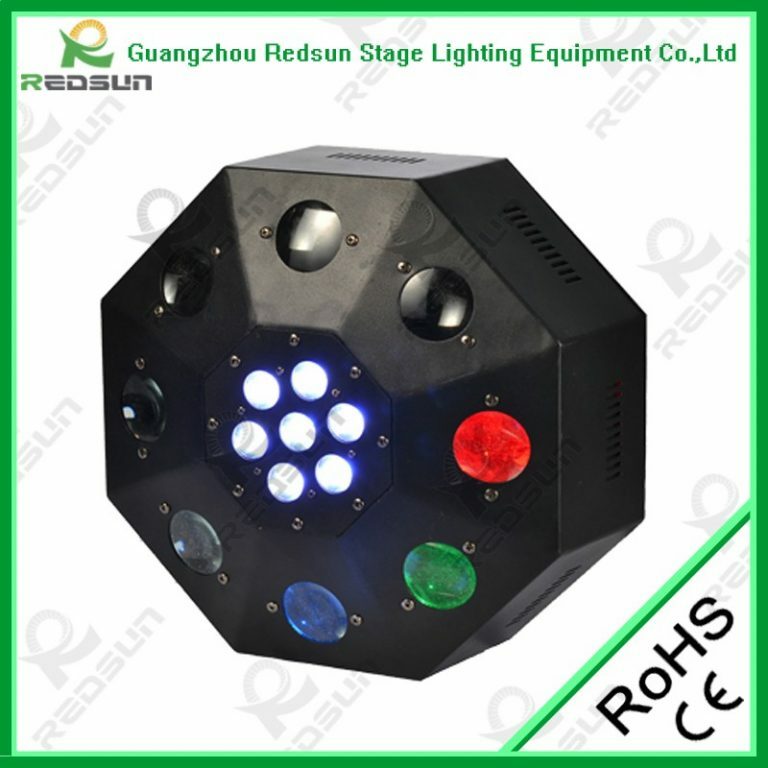 Lighting protection system sent current to ground and save building or other structure from electric short circuits. 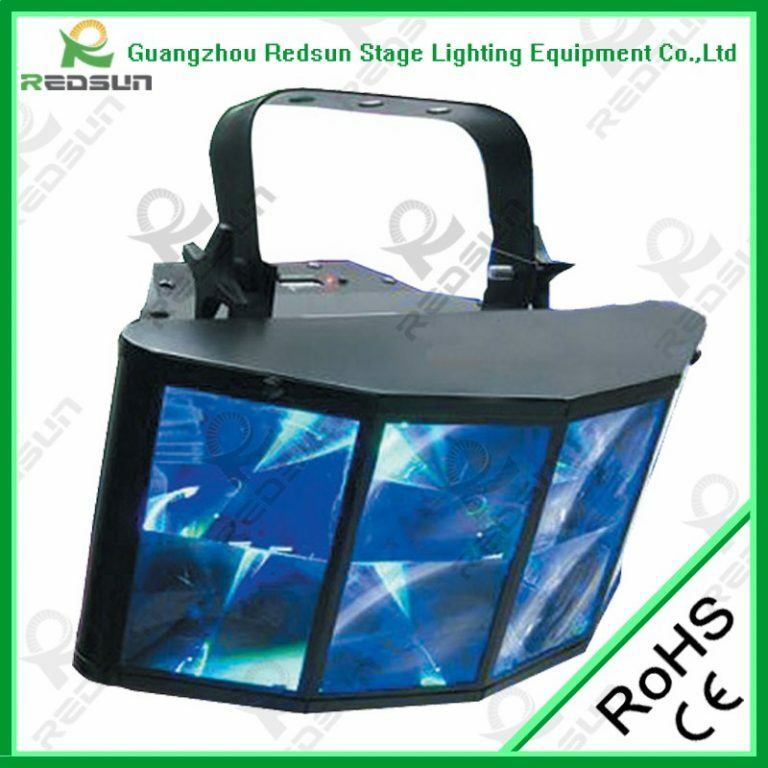 It reduce the fire related hazard that can occur from lightning strike. 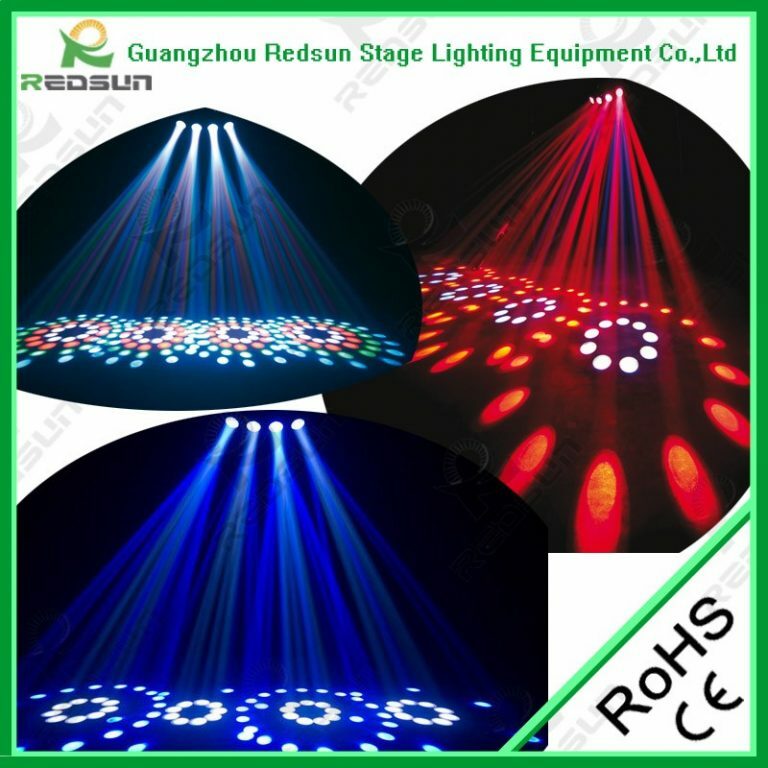 It reduces heating effect through passing current into earth. 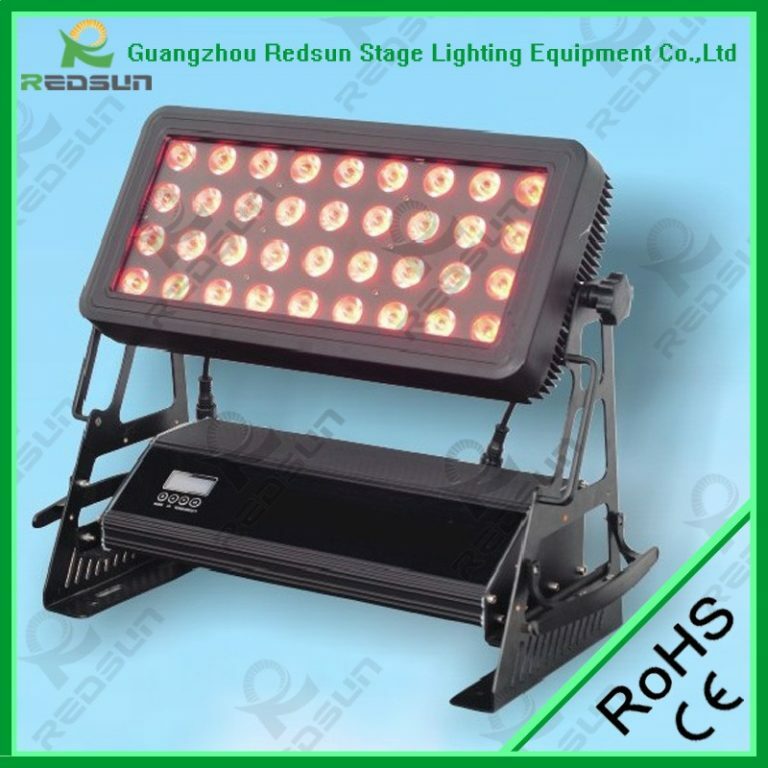 Although no protection system can ensure your safety form lightning strike but it reduces risk for being vulnerable. 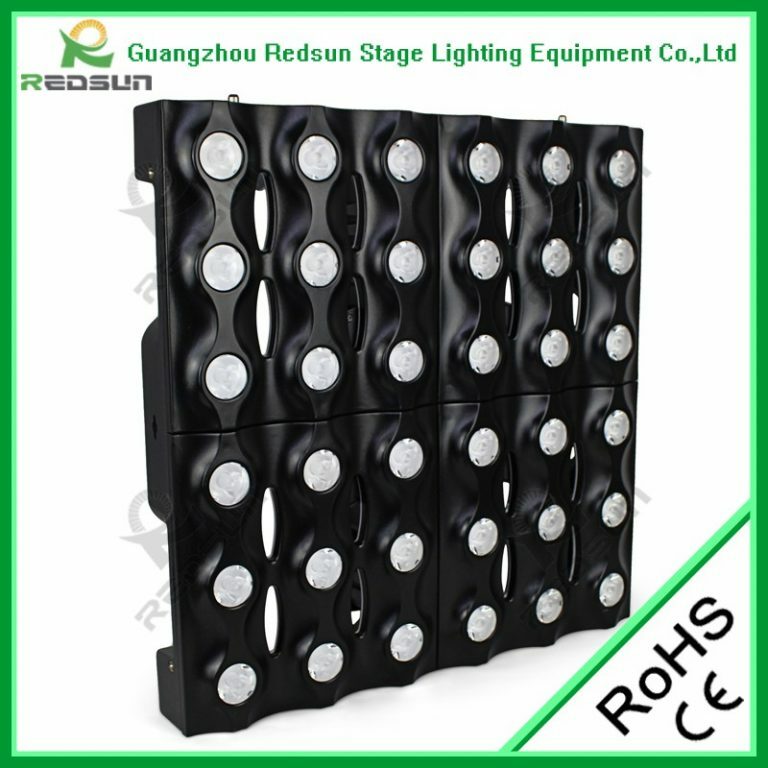 Majority lightning protection system use ancient Franklin design which works base on creating barriers for transmitting electricity flow from air to earth. 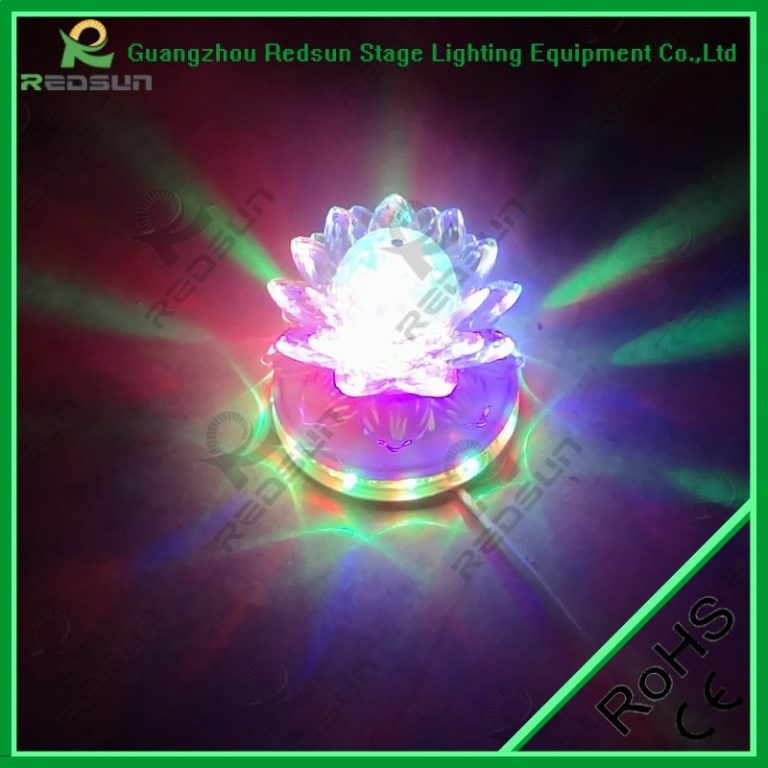 But it can not reduce risk when very high voltage lightning strike occur. 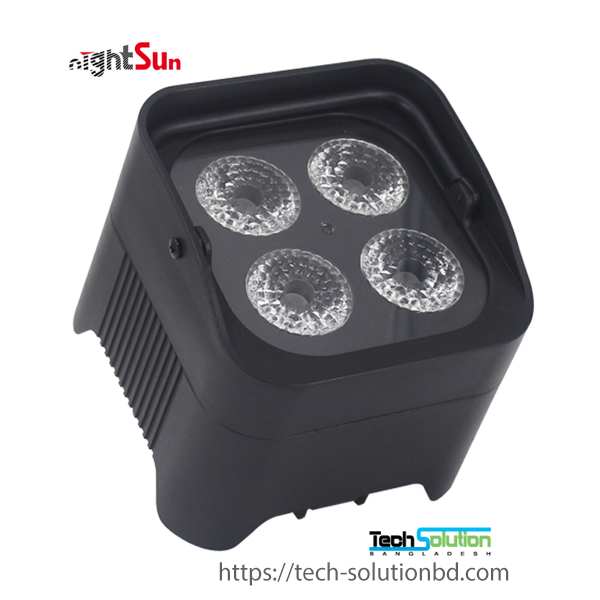 The new scientists magazine has setup five basic elements for residential lightning protection system such as Air terminals, conductors, bonding, grounding and surge arrester. 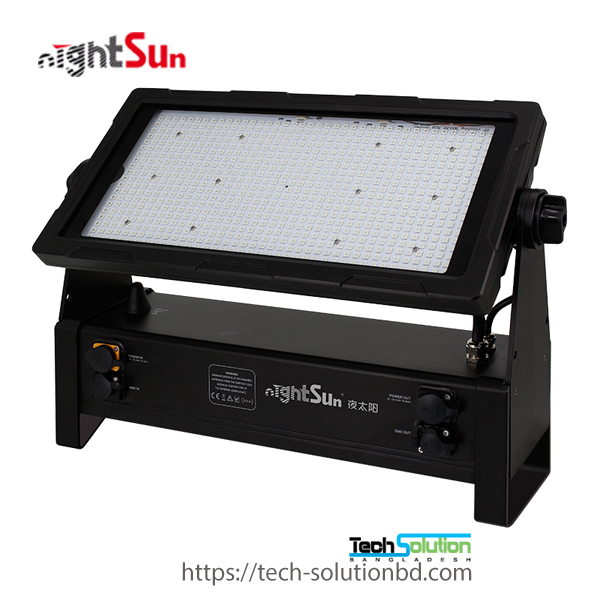 One thing has to remember that strong lightning protection system also can not prevent damaging electronic equipments like computer, Mobil phone, tab, WiFi router and television. 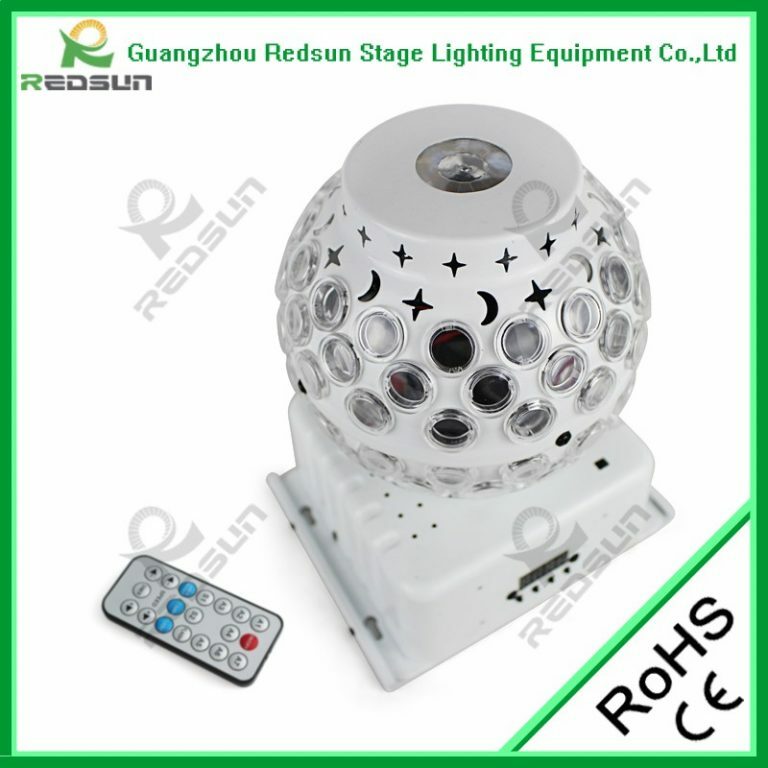 So you should switch off all kind of electronics devices during thunderstorm. 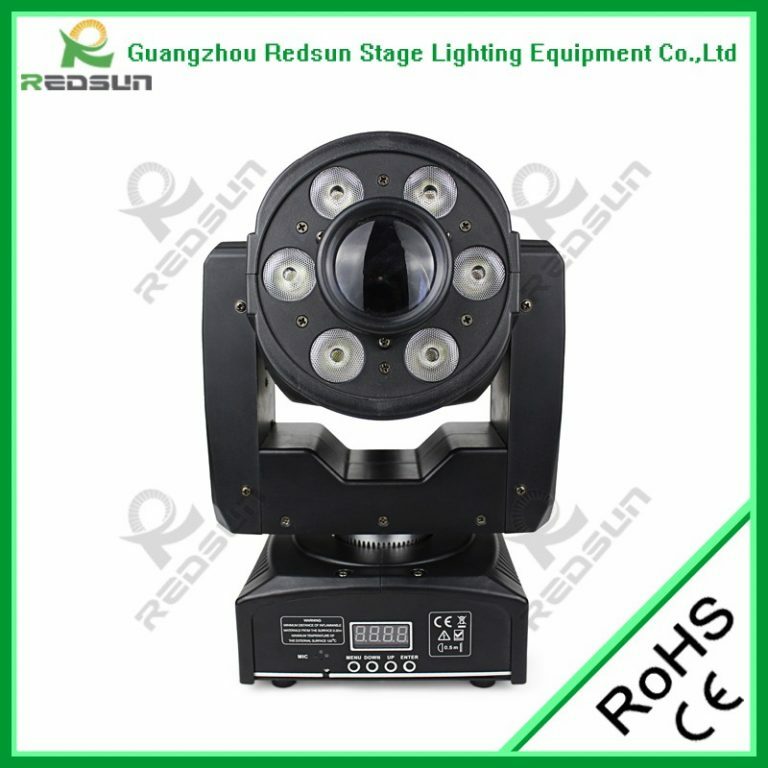 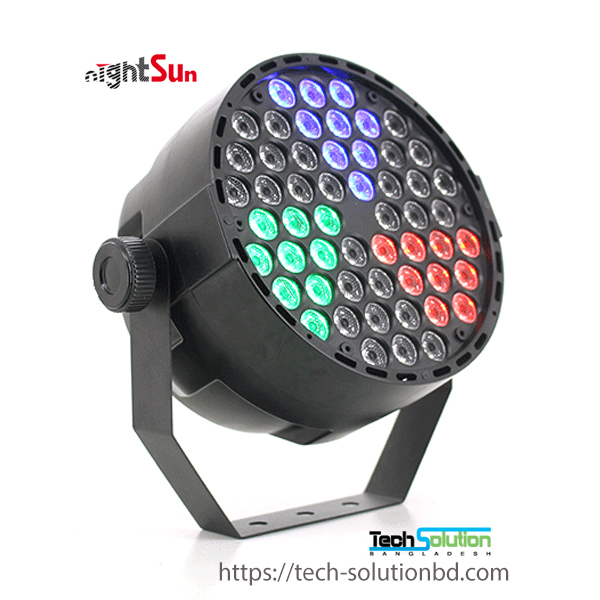 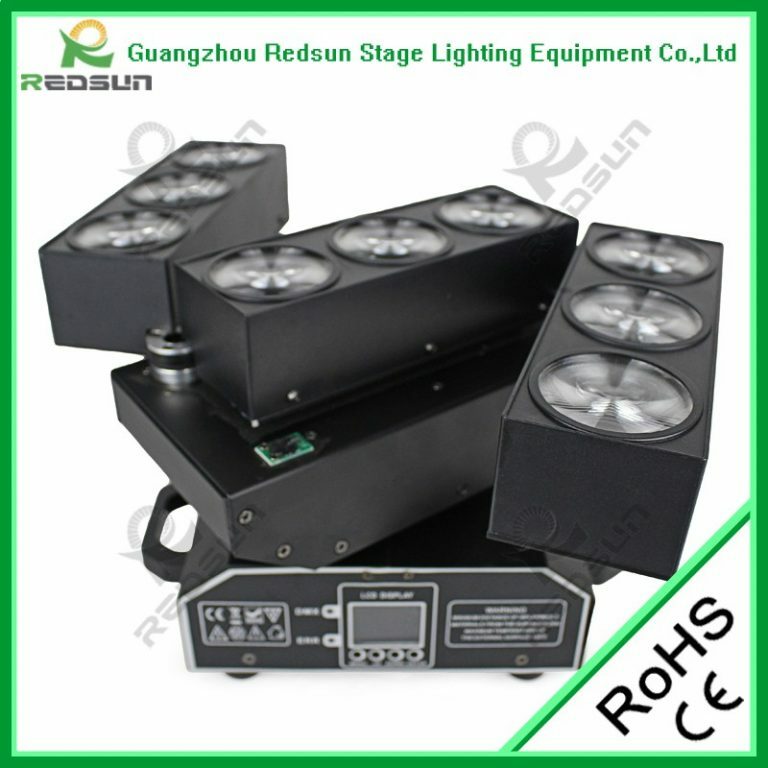 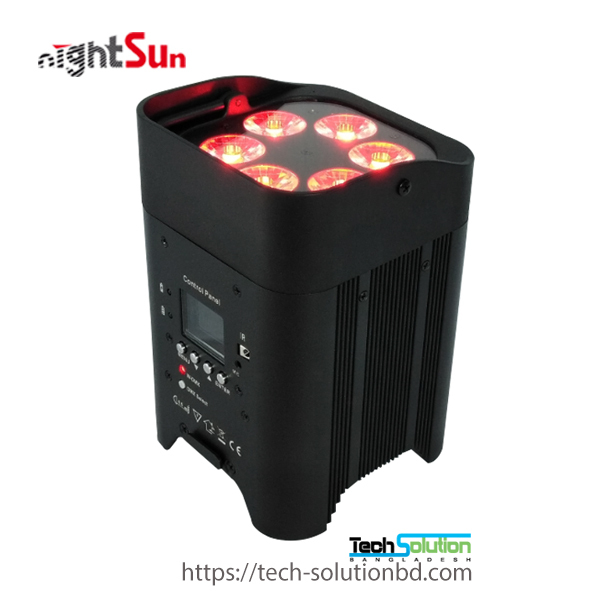 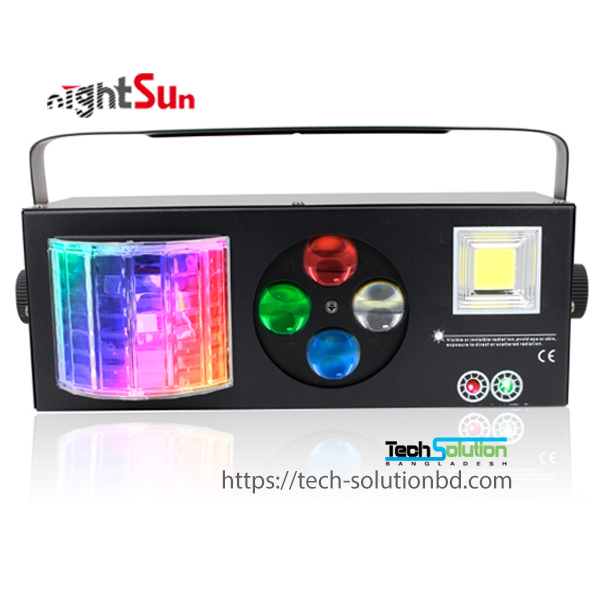 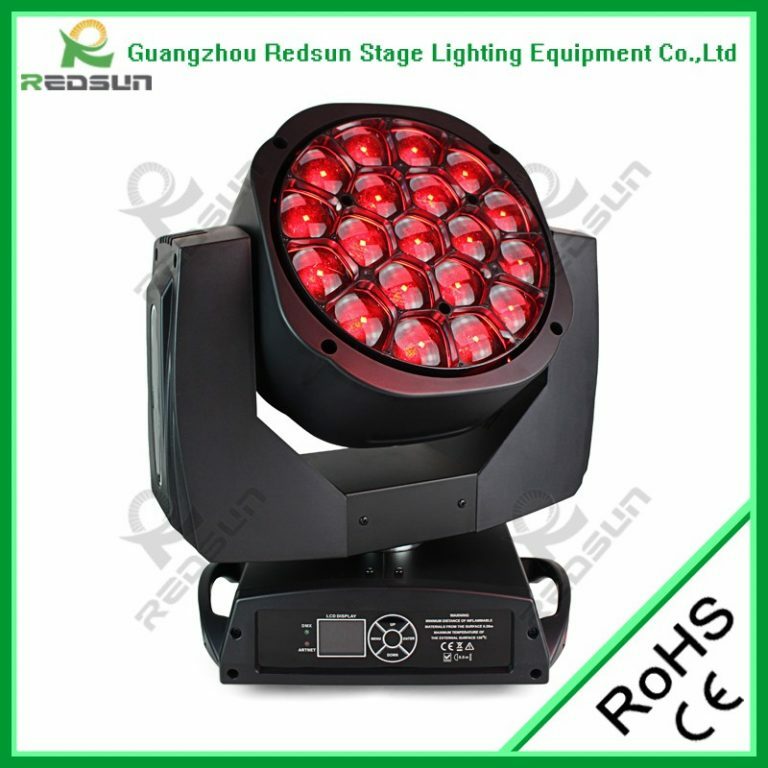 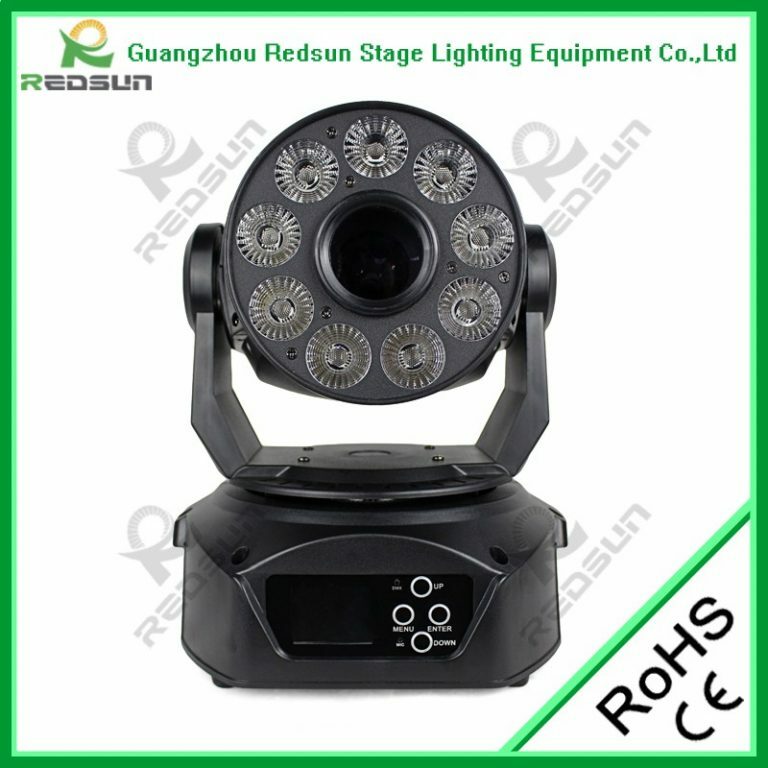 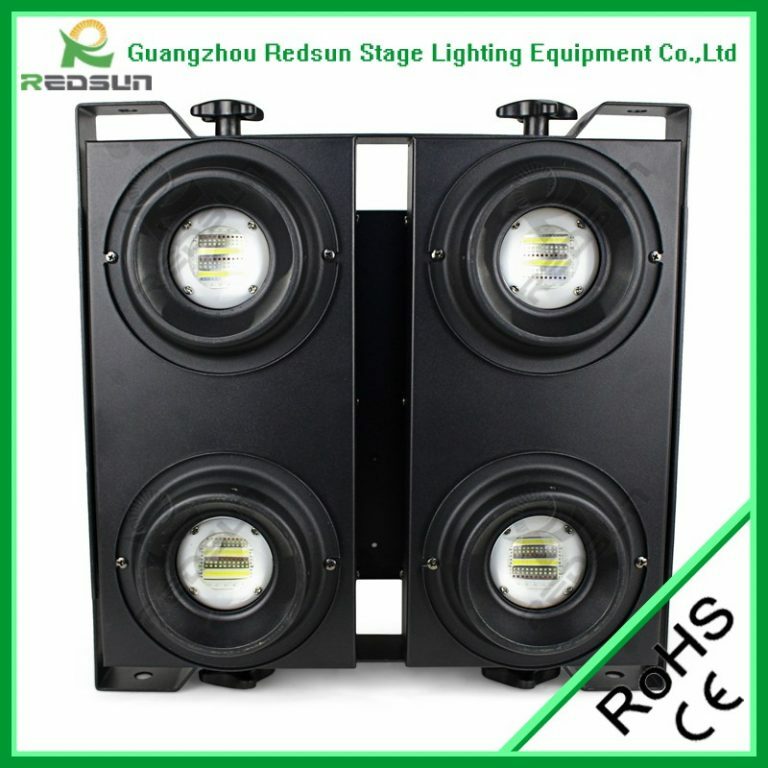 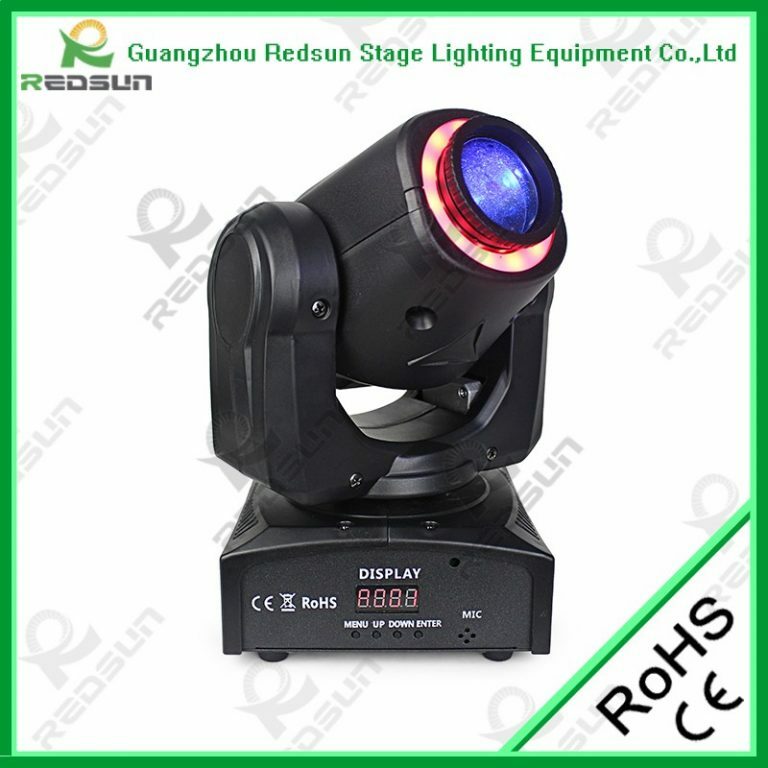 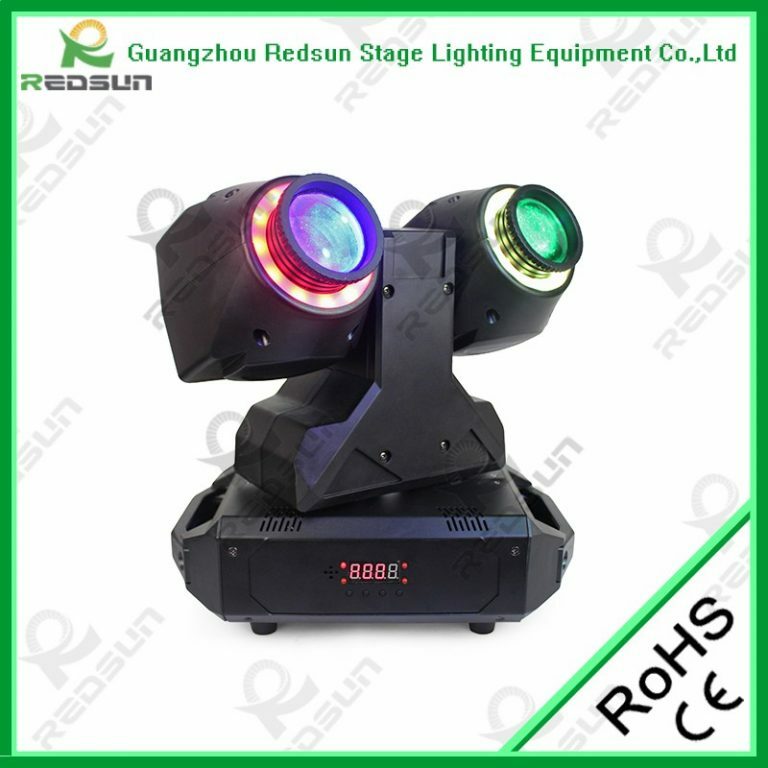 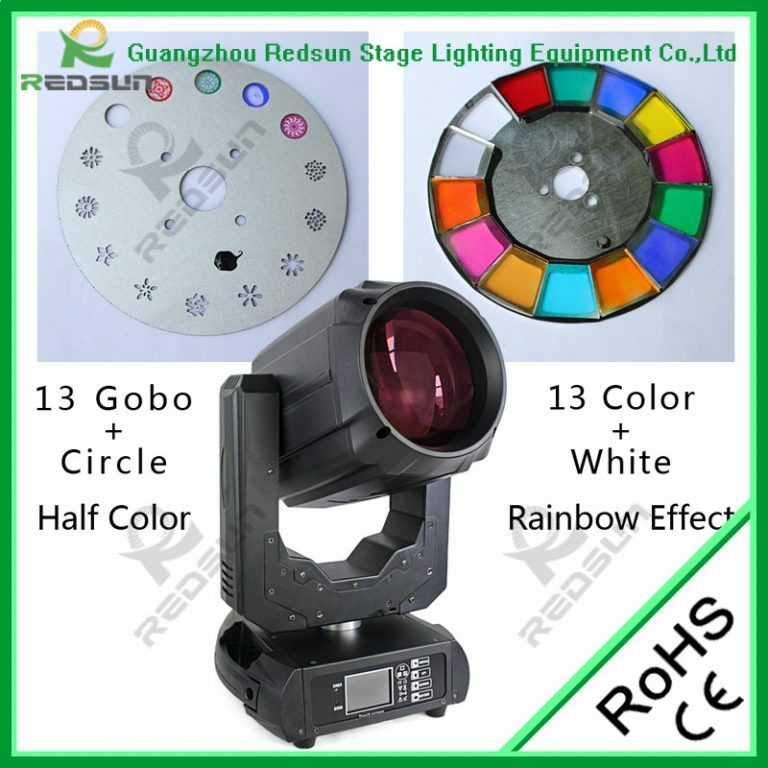 TECH SOLUTION (BD) Provide many international Brand Stage Lighting System world leading Brand like NIGHTSUN, REDSUN, USRAM. 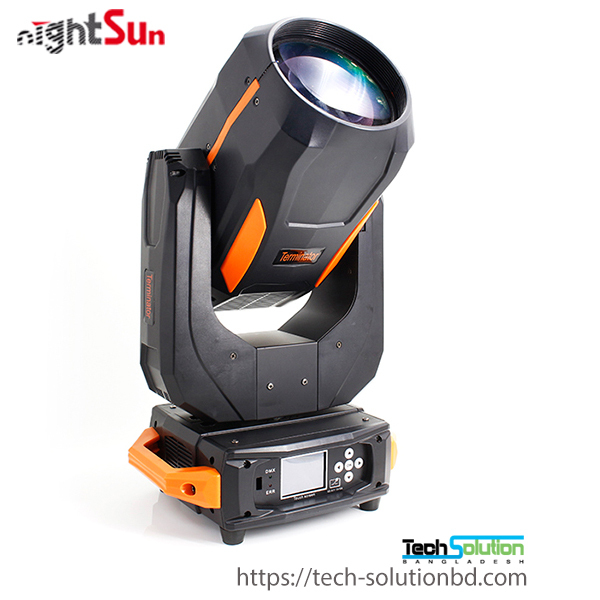 Stage Lighting System Bangladesh, Stage Lighting System Company Dhaka Bangladesh, Stage Lighting System, Stage Lighting System supplier Dhaka, Stage Lighting System Importer.